Along with providing another opportunity to grab Tomb Raider for less than $15, Steam and its ilk have trimmed prices on various Activision, Ubisoft, EA and Square Enix titles. 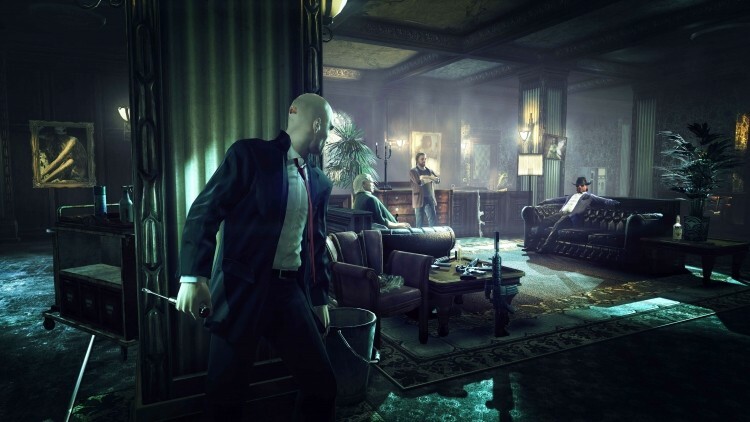 Highlights include a $9 Hitman bundle with the Professional Edition of Absolution, Modern Warfare 3 for $20, Mass Effect 3 Digital Deluxe Edition for $9, Bit.Trip Runner 2 for $5, as well as Baldur's Gate: Enhanced Edition, XCOM: Enemy Unknown and Torchlight II for $10 each. Meanwhile, the latest Humble Bundle kicked off this week with six indie titans including FTL: Faster Than Light, Fez and Trine 2 for less than $5. 20% off select games via "GMG20-8MUTY-M21VN"